Our team-first culture wins games. At Mayfield, your team is like your family. Our core values of respect, determination, discipline and teamwork, naturally translate to winning. 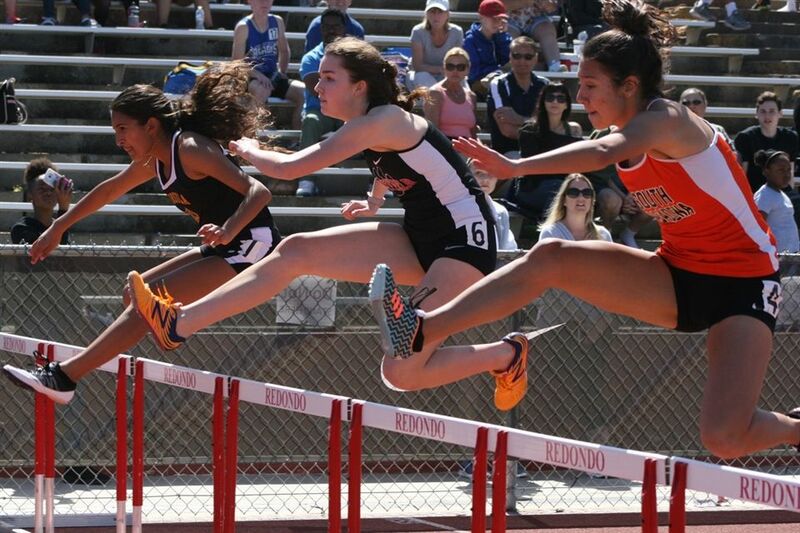 Mayfield athletes repeatedly score league championships and earn their way to state finals competitions. Our athletes think on their feet, know how to manage their time, achieve personal goals and bounce back from a disappointment with grace. Plus, they have fun! 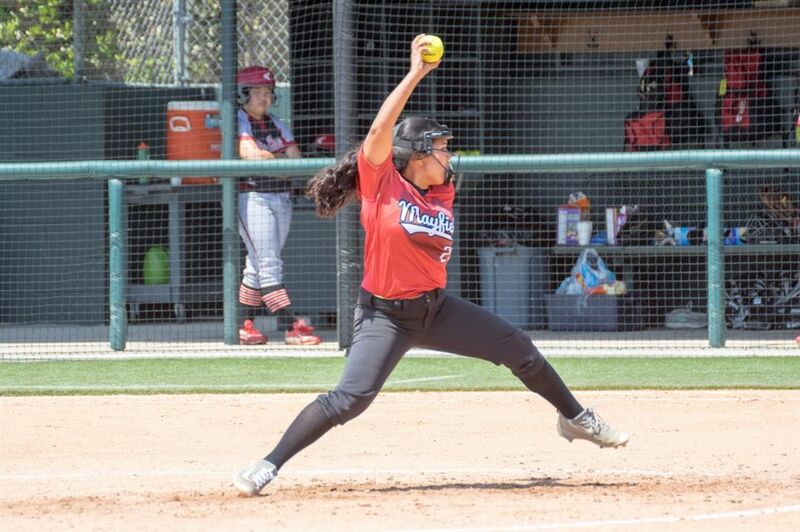 About 80% of Mayfield students play at least one of 11 sports within the Prep League, a division of the California Interscholastic Federation (CIF), as well as in our CIF-SS (Southern Section) regional and CIF State divisions. We care about every single athlete and every single athlete cares about the team. Mayfield athletes want to play their best for each other and this kind of culture wins games and allows athletes to reach their full potential. What do we like best about Badminton? 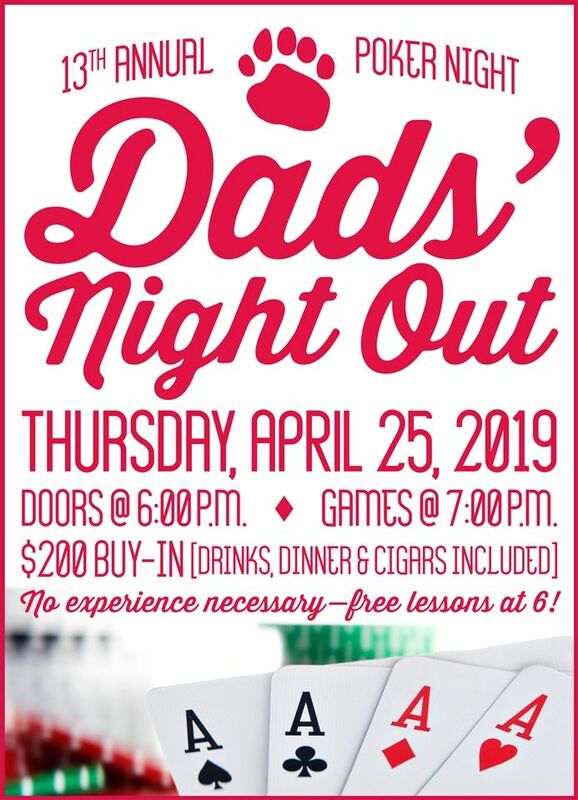 Well, boys, for one. Badminton is the only co-ed CIF sport and we have partnered with the young men of Loyola High School (who also happen to be Cubs) to play as Mayfield-Loyola. 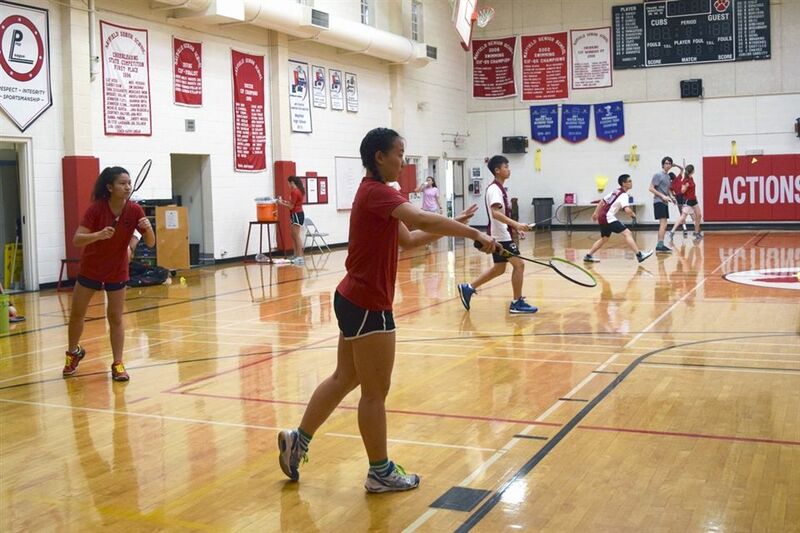 But seriously, Badminton is a growing and competitive prep sport where skill, agility and speed are developed. Cubs know what it takes to play basketball with heart and grit. 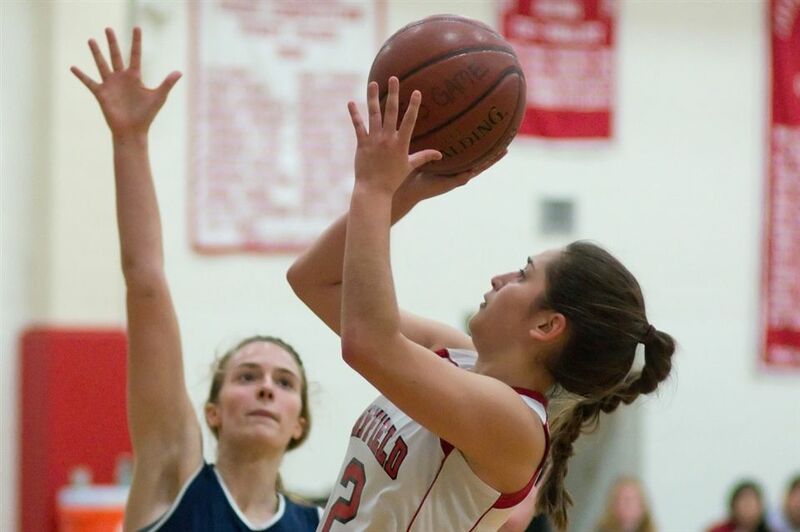 From fast-breaks to free-throws, these girls leave it all on the court. Mayfield’s Coach Kevin Yamamoto inspires and welcomes all to the team. Running all the way to state. 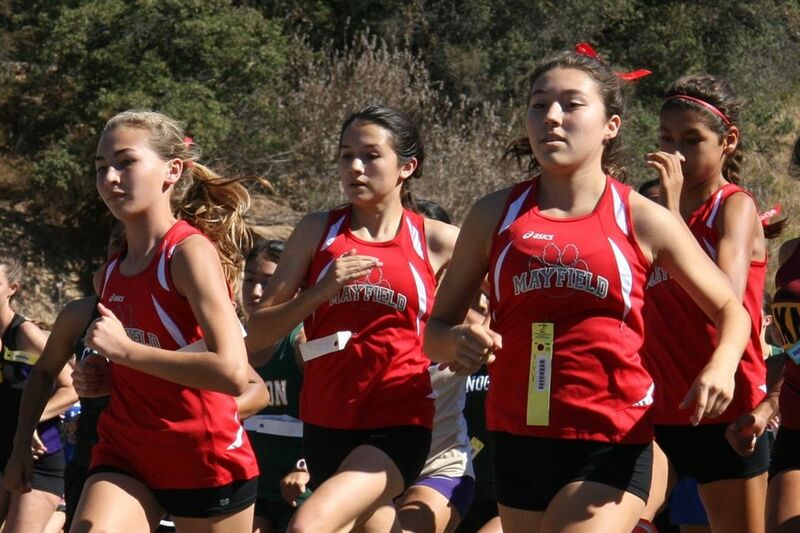 Mayfield’s cross country team is as strong as ever. 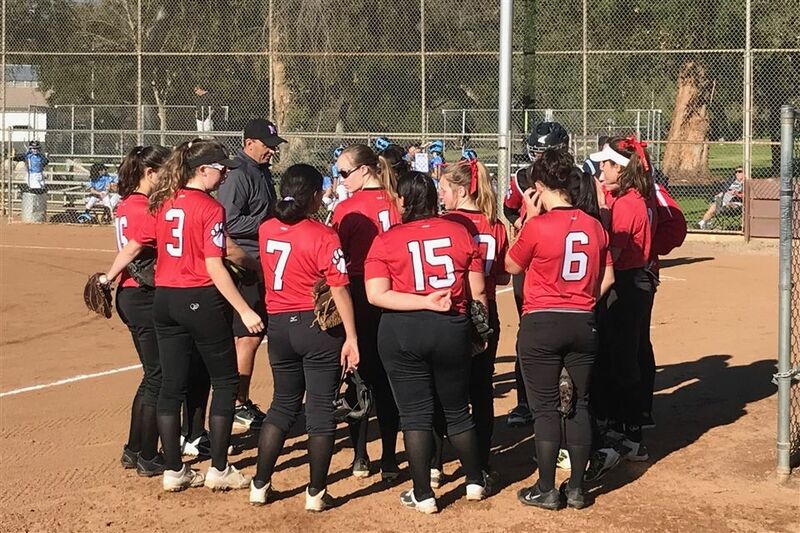 This is a team that faces challenges head on and embraces the hard work of competing in tough conditions to rise to the CIF state championships year after year. 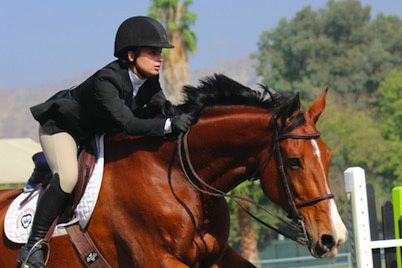 Mayfield has always fielded a competitive equestrian team, winning ribbons in in dressage, hunter and jumper events at different levels in the interscholastic league. Unlike other sports, equestrian relies on two sound athletes—our girls and their horses. 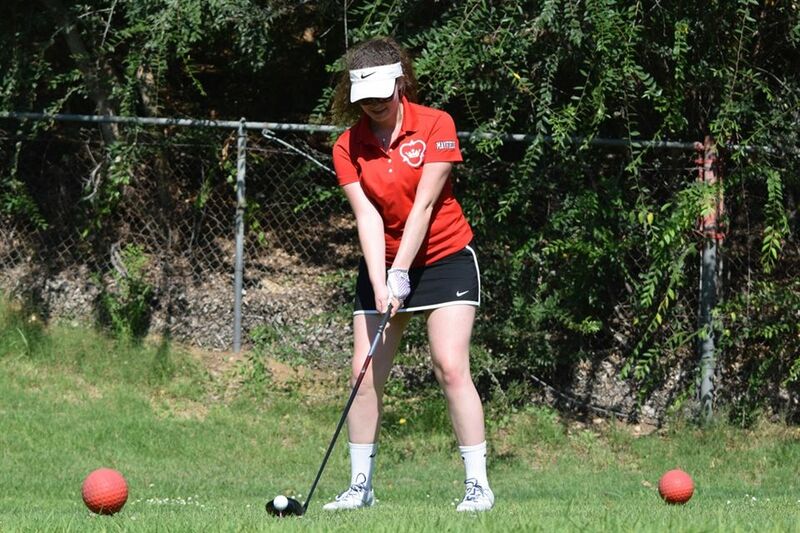 The Mayfield golf team enriches our sports program, attracting new athletes who have never participated in sports. The shining results? We were Prep League Champions for the 2016-17 season and our players earned accolades in CIF individual and team competitions. A popular sport at Mayfield, hosting JV and Varsity teams, our talented Cubs excel as individual athletes, yet bond as one cohesive team. This is truly a sport where our athletes leave everything on the field and their determination leads to breakthrough wins and playoff status. Our girls like to say there is nothing soft about the Mayfield softball team. 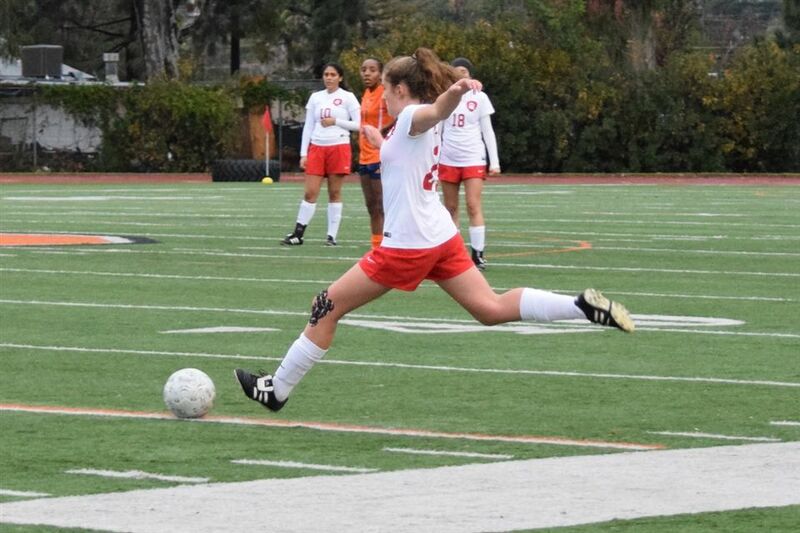 They practice hard and play hard, and their CIF playoff results are stellar. Infield, outfield, pitching and catching, the Cubs show all-round ability. 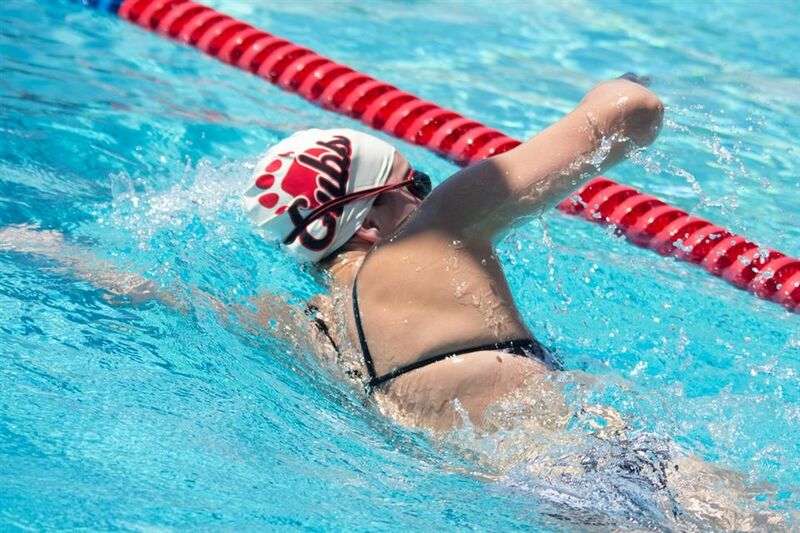 Flipping in the air and in the pool, our swim and dive teams attract new athletes to the water and inspire seasoned swimmers to reach their personal best. Mayfield coaches bring the best out in every athlete. 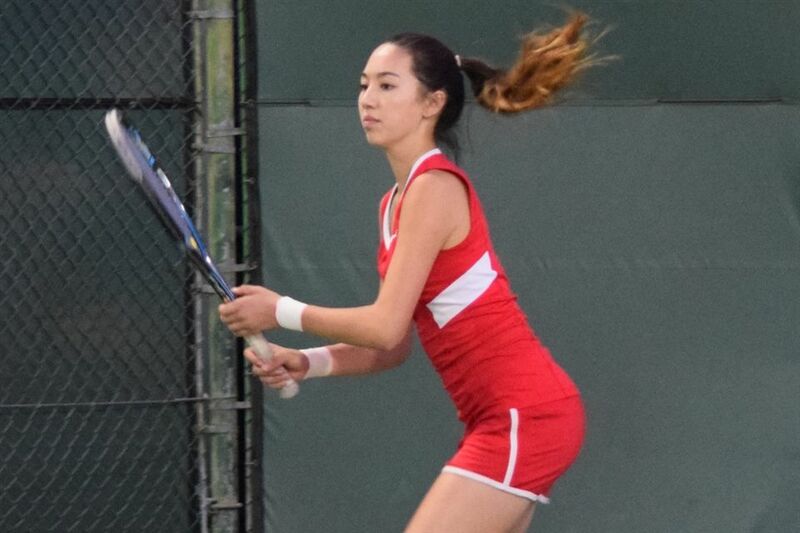 Tennis is on the rise at Mayfield with a strong team that won the 2016-17 Prep League Championship and went on to compete in the CIF-SS playoffs. This team thrives under the guidance of our stellar coach, Silvana Stans. Sprint, jump, hurdle and pole vault, the championship Mayfield track and field team runs the distance in all they undertake. They have won the last three consecutive Prep League championships, their seventh victory in the last nine years. 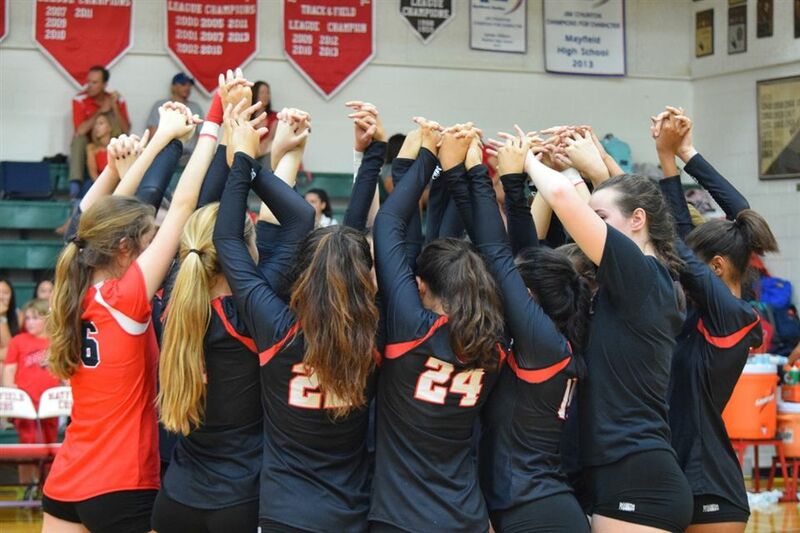 Mayfield volleyball players know how to dig deep, set high standards and block out distractions on their journey to CIF playoffs year after year. We build team players and tight bonds with three levels of competitive play, Frosh, JV and Varsity. Water Polo makes a splash! 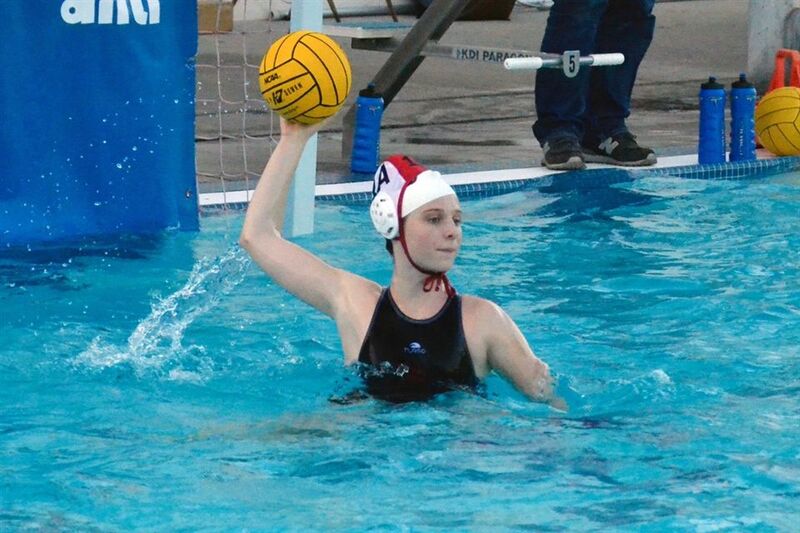 What we love about water polo is that it embraces players who come to the game as beginners right through to athletes who go on to play in college. The competitive Cubs consistently reach the CIF playoffs. Download and complete this form to order sports team and/or individual photos. Shop the Cubs Corner store! The combination of like-minded girls and school spirit within Mayfield athletics is absolutely incomparable. 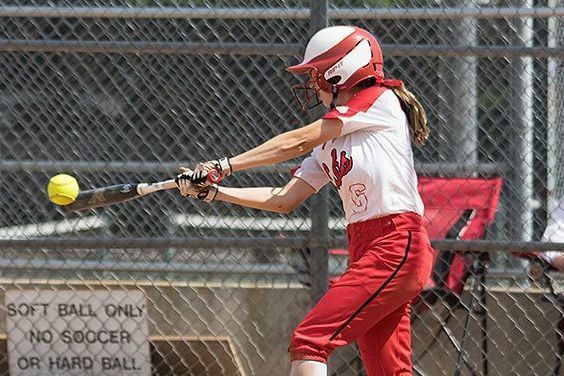 Joining a Mayfield team provides a unifying bond with teammates who become like your sisters. The team spirit among our athletes is based on their passion for what they do and their pride in our school.